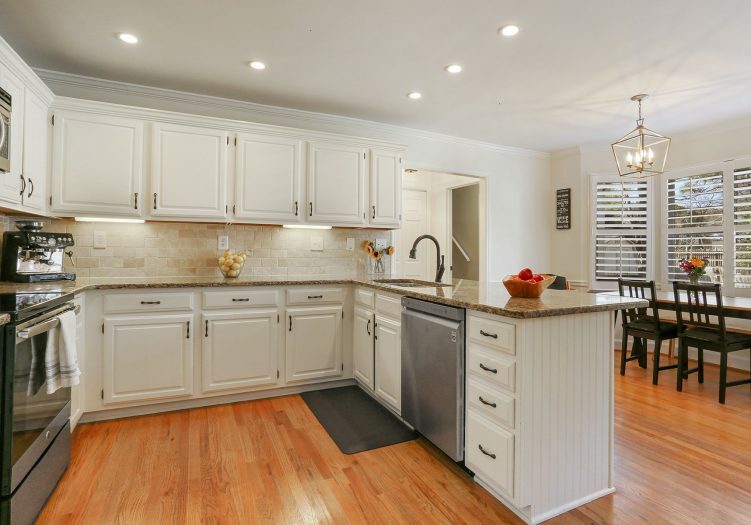 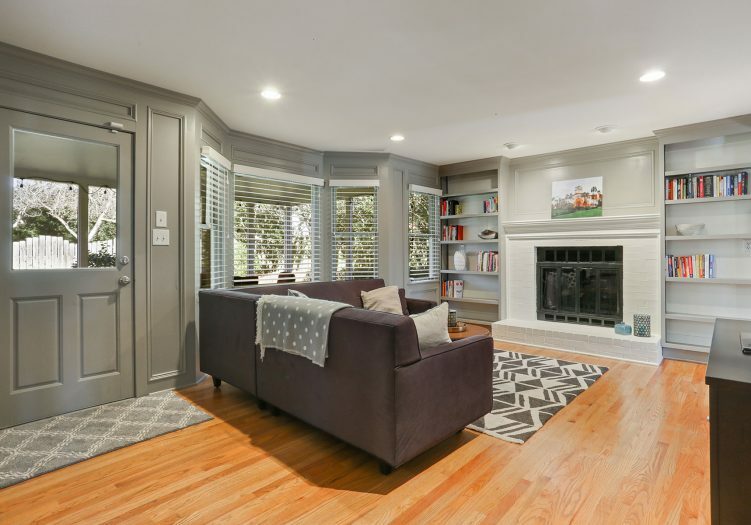 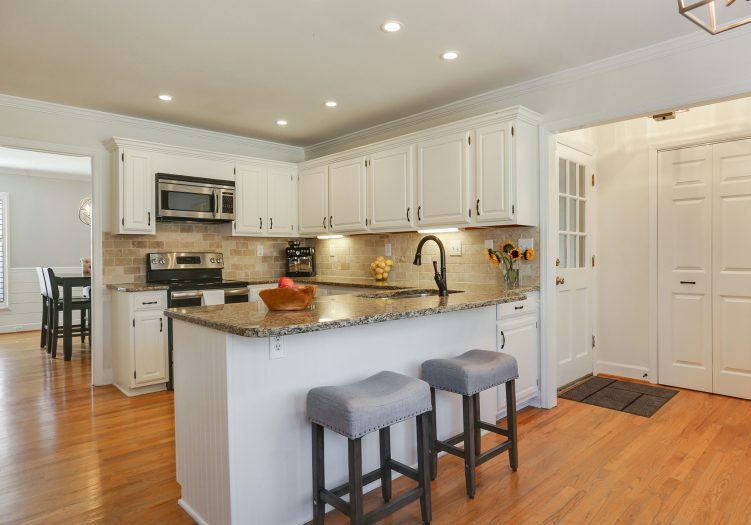 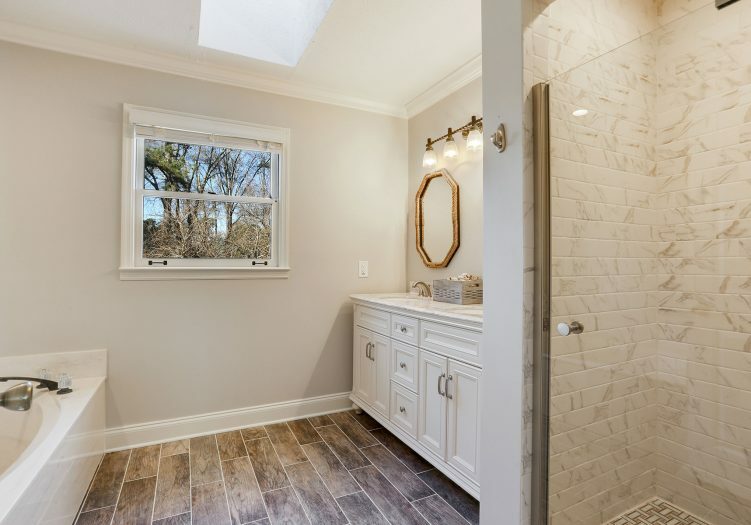 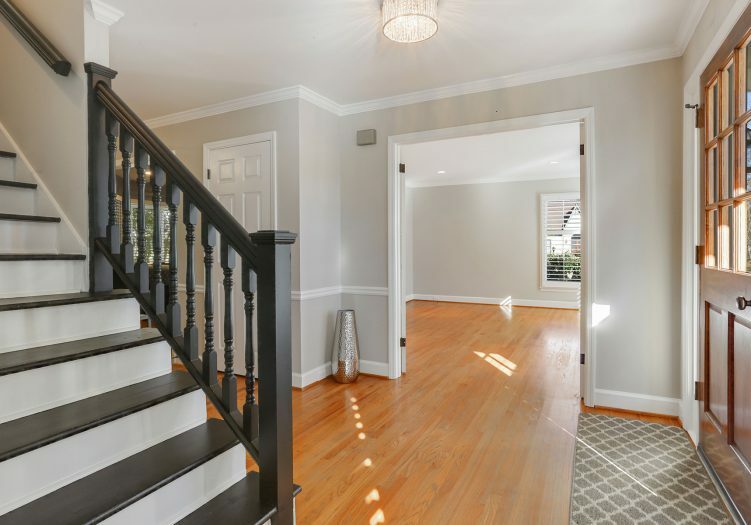 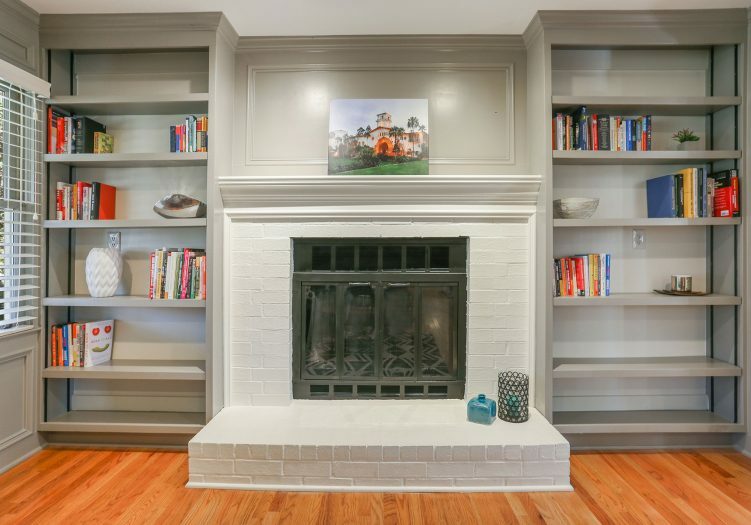 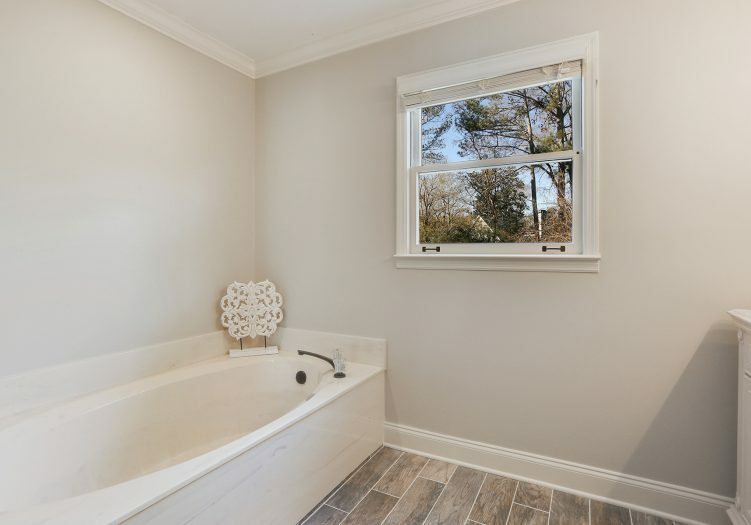 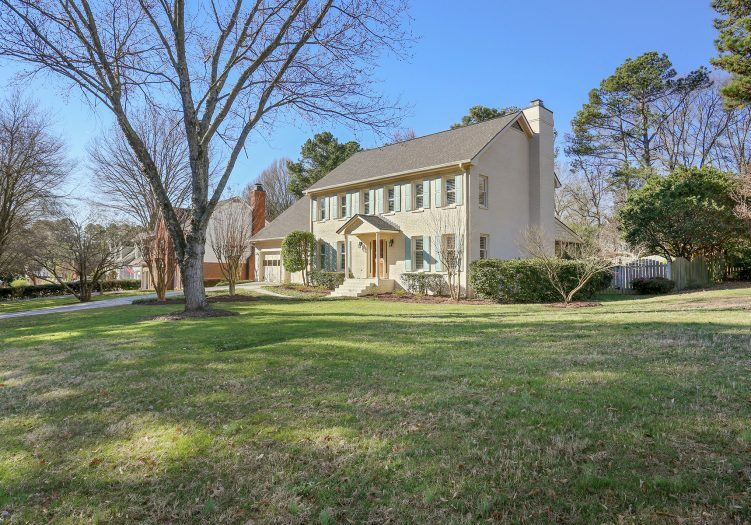 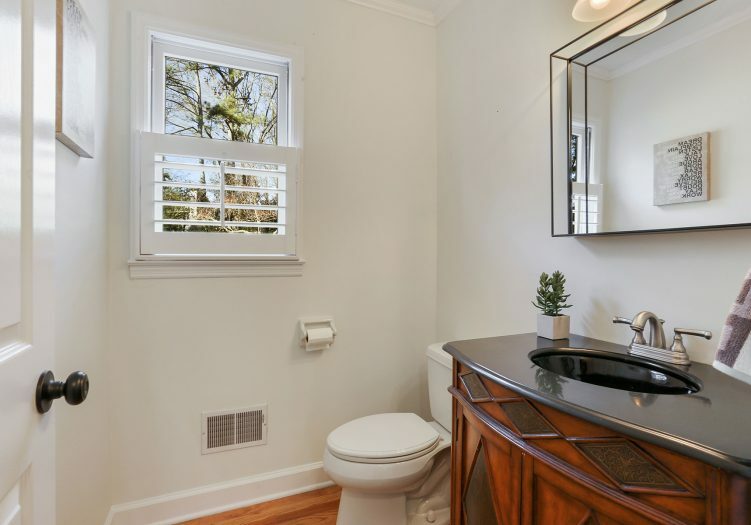 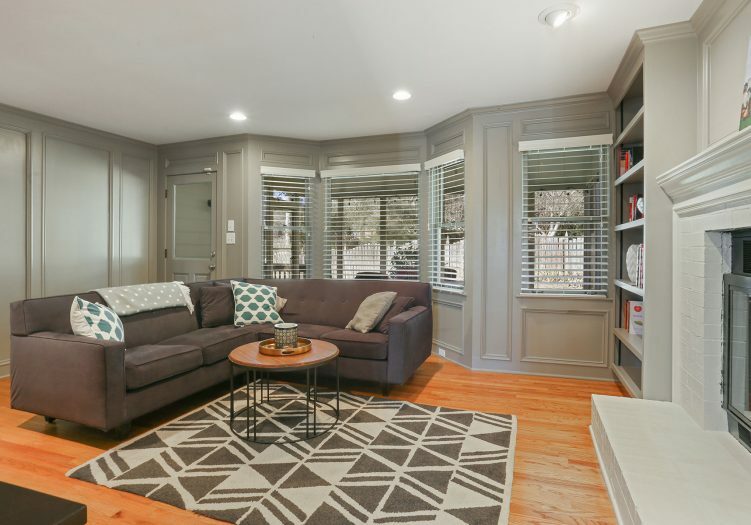 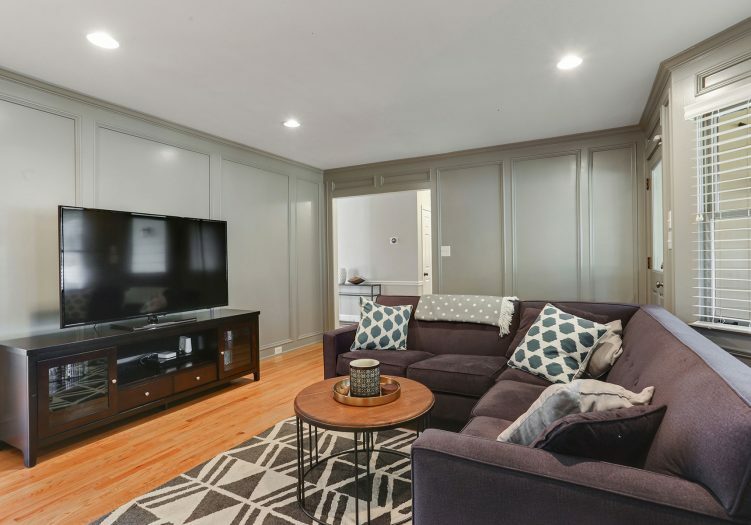 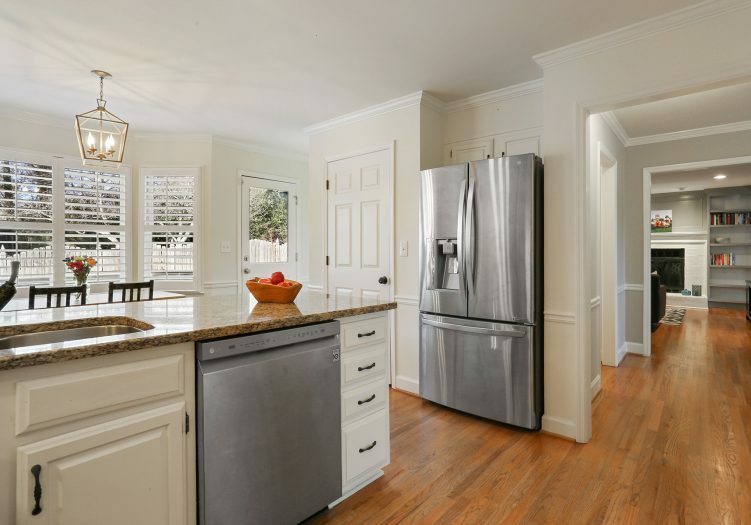 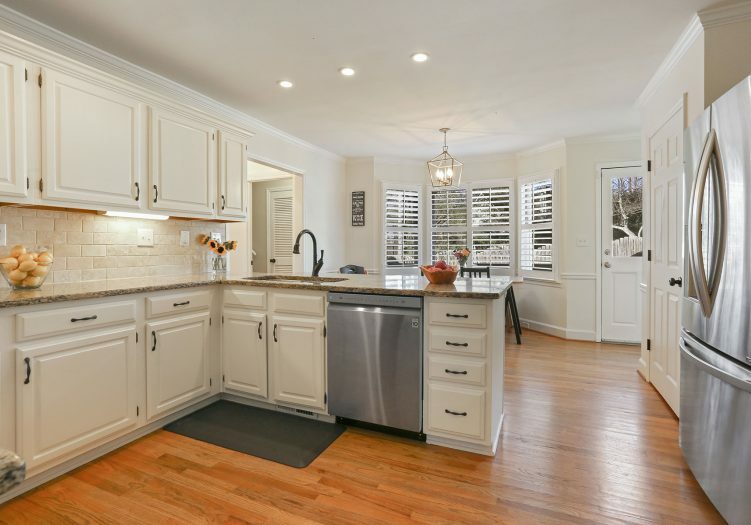 This renovated traditional Marietta home is a dream! 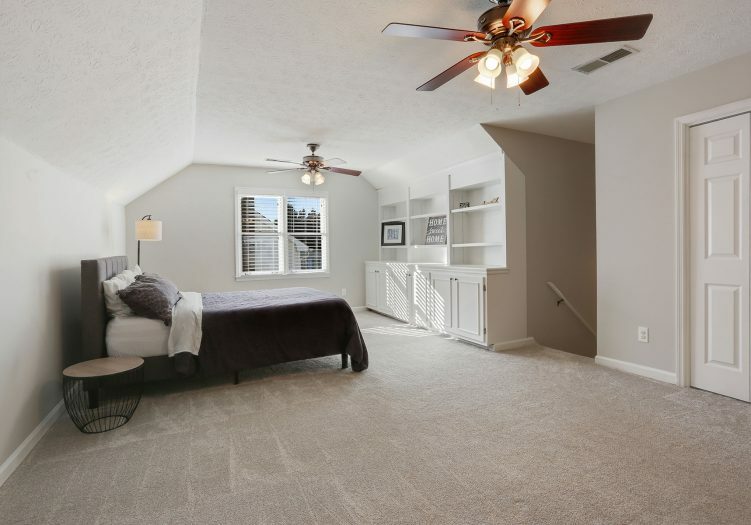 Ideally located in the cozy community of Timberlea Lake. 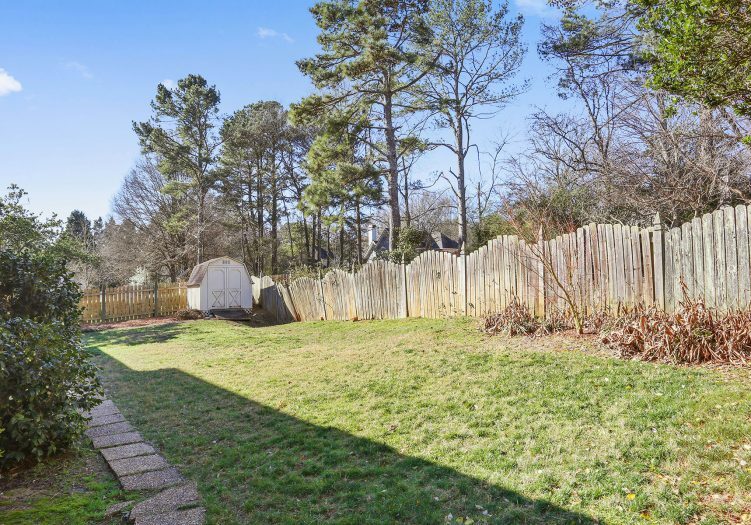 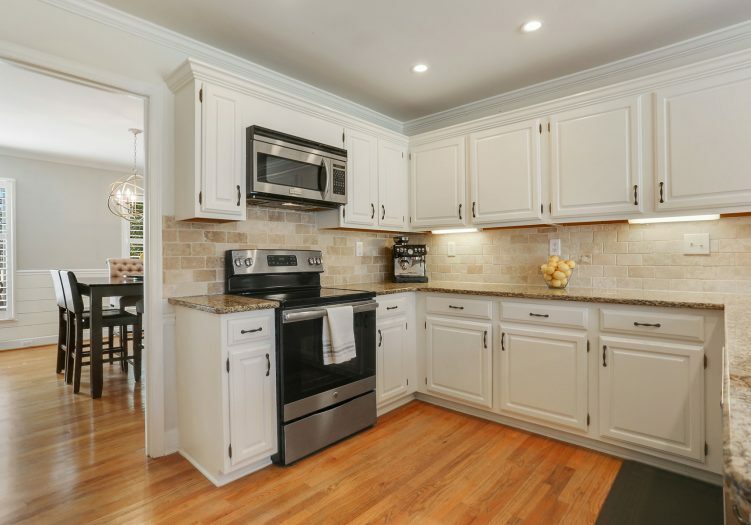 This charming brick home is located on a cul-de-sac and features a 2-car garage. 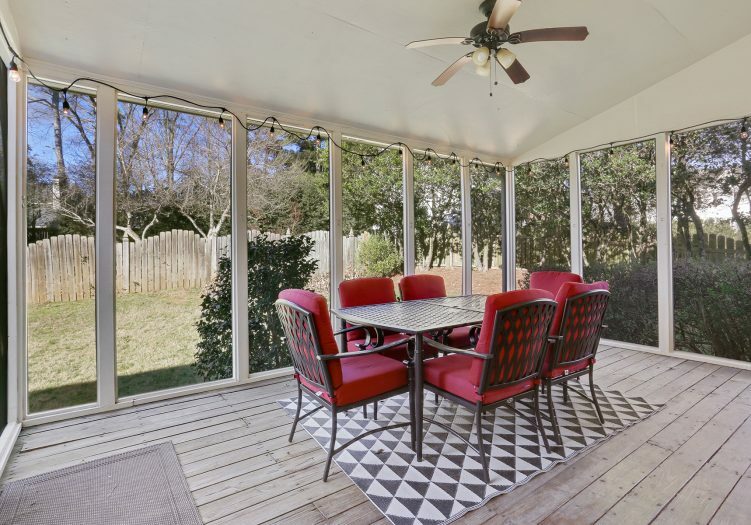 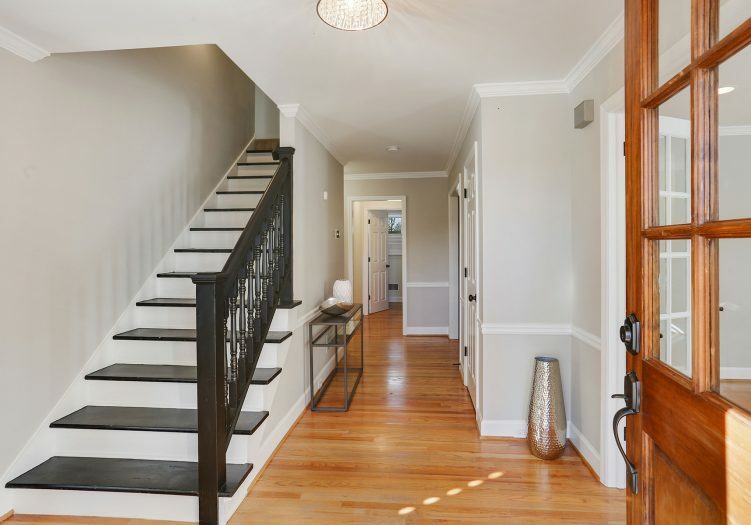 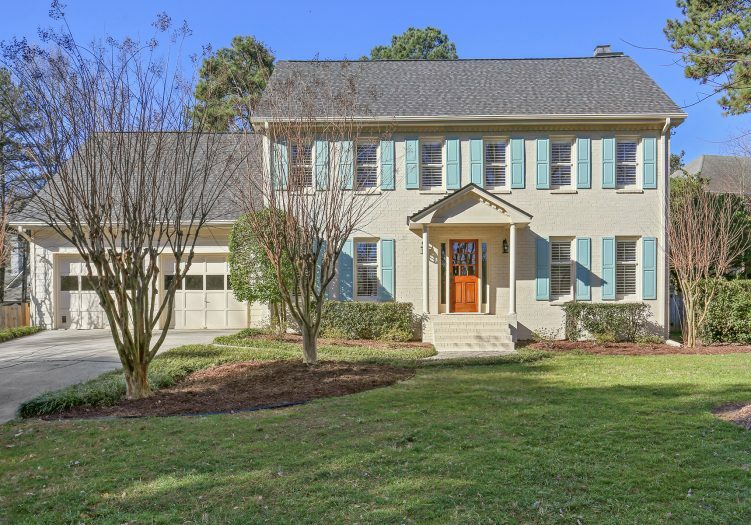 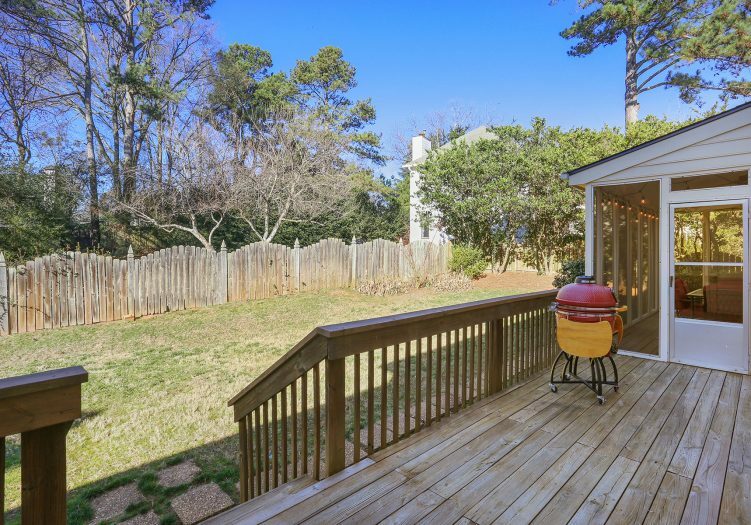 Step up the portico to enter this idyllic home with an open and welcoming foyer. 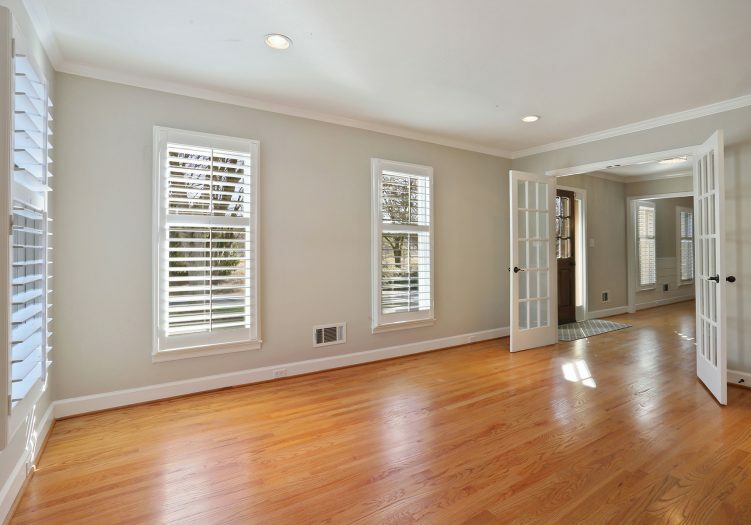 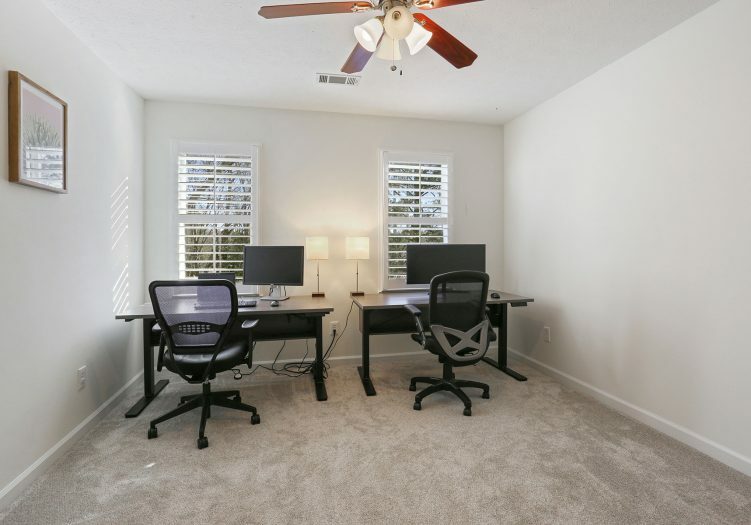 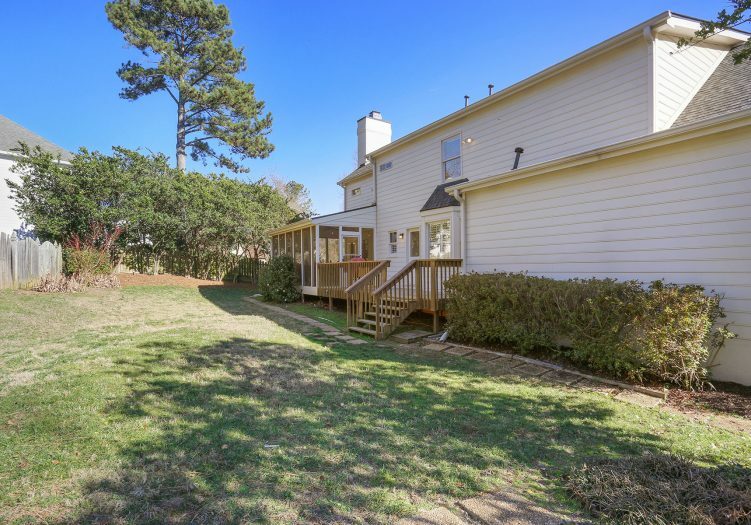 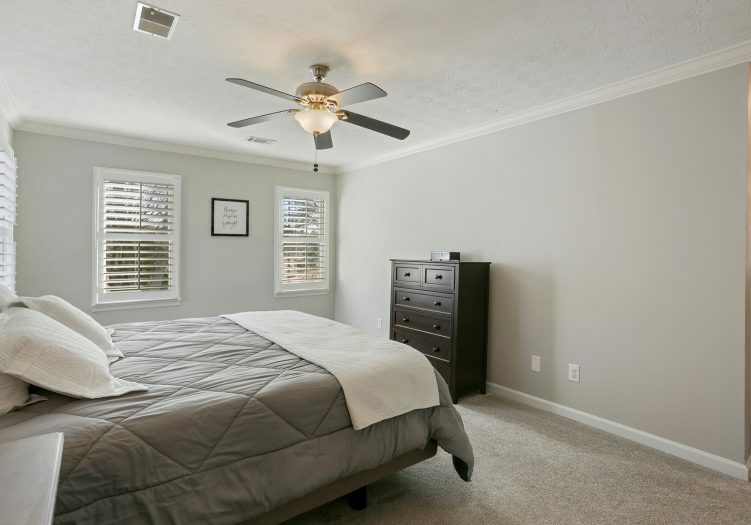 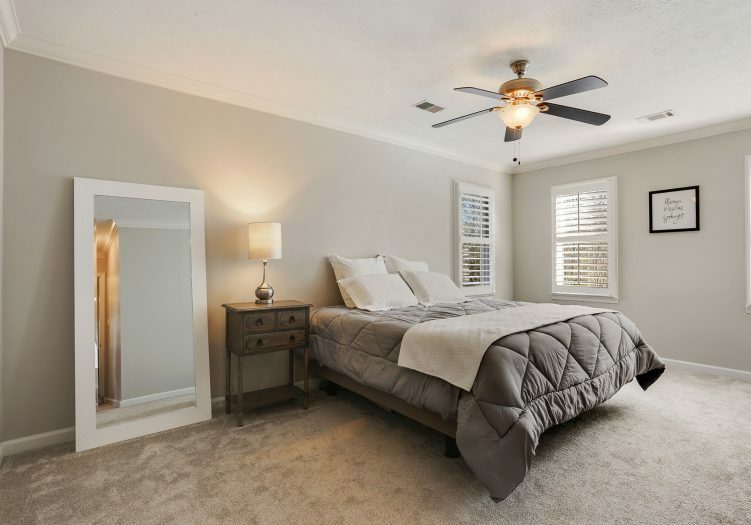 Inside you are welcomed by beautiful hardwood floors, grand staircase and plenty of sunshine. 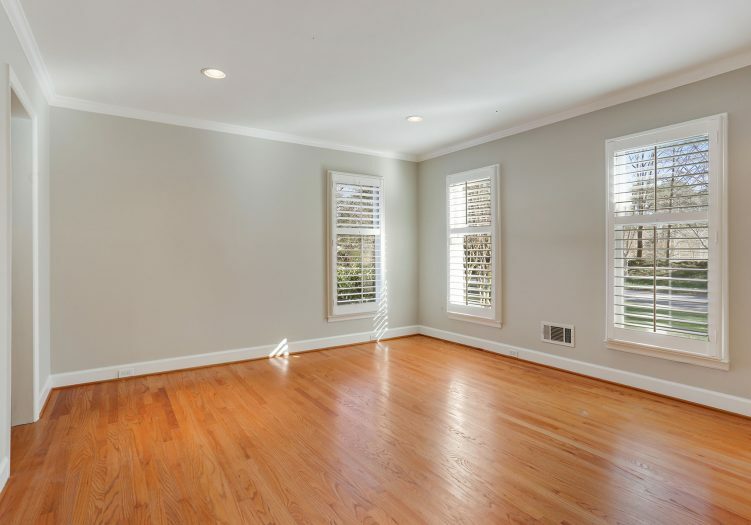 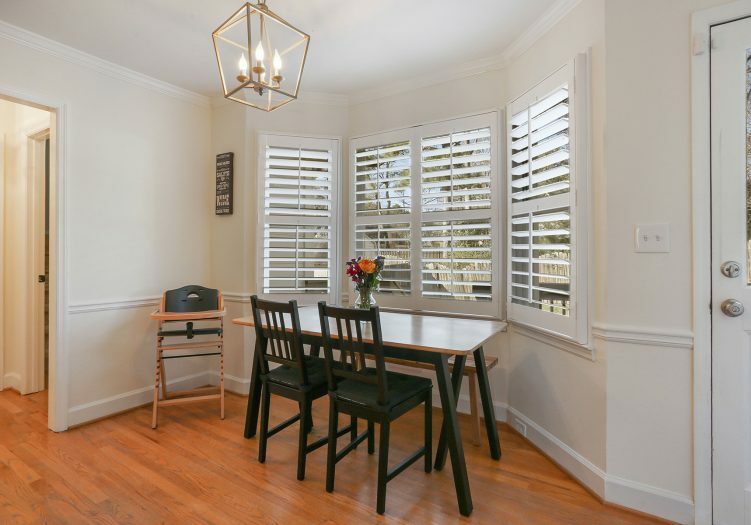 Immediately to the right you will find a spacious sitting room with paned French doors and plantation shutters. 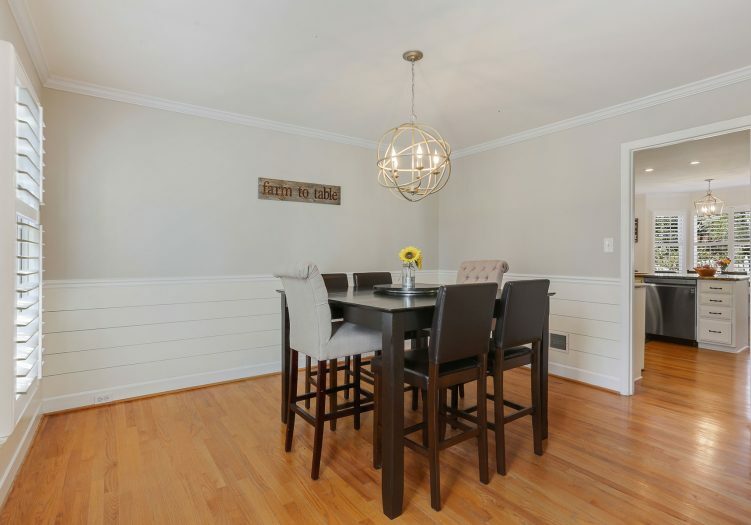 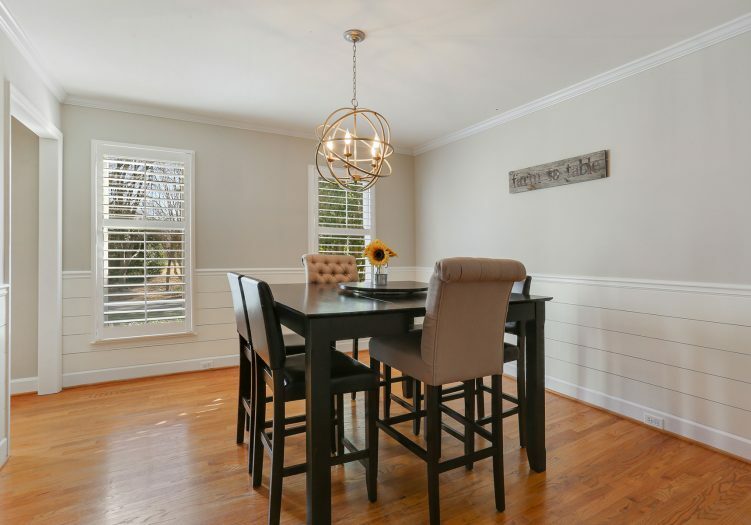 To the left a dining room outfitted with a modern chandelier, chair rail molding and white wood paneling is ready for entertaining family and guests.